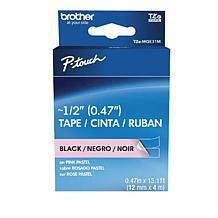 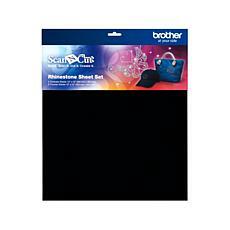 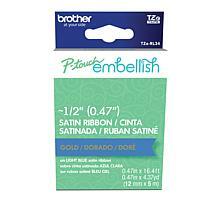 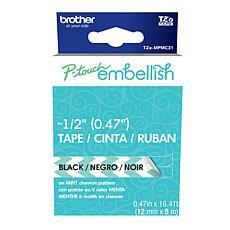 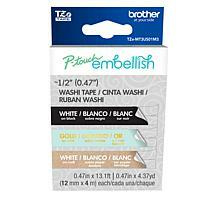 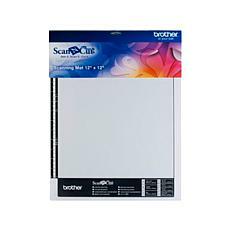 Brother ScanNCut Scanning Mat - 12" x 12"
Whether you like sewing or scrapbooking, Brother has the tools and equipment to help make every project go a little easier. 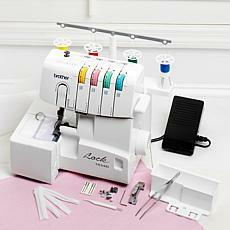 Discover the range of items available and learn about all the advancements in the world of crafting. 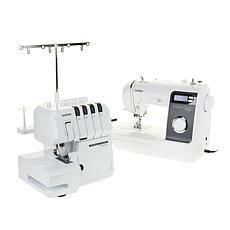 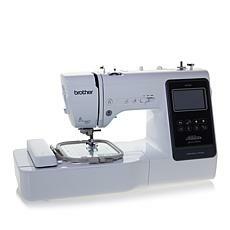 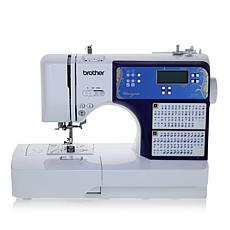 When you're ready to tackle your next sewing project, Brother sewing machines are here to help. 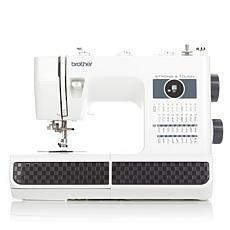 While Brother has manufactured sewing machines since 1908 when it started as Yasui Sewing Machine Co., these aren't your grandmother's sewing machines. 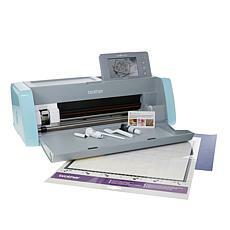 Today you can find machines that offer a USB port to connect to your computer and computerized machines with 294 built-in stitches. 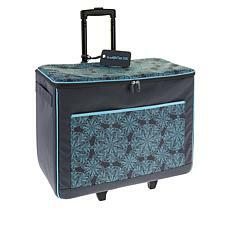 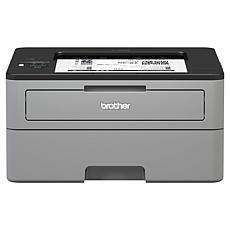 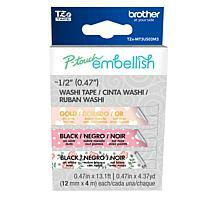 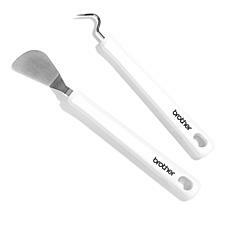 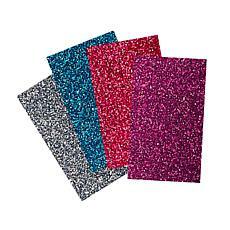 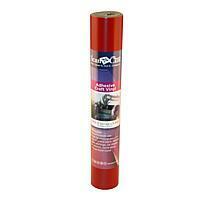 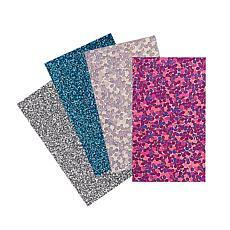 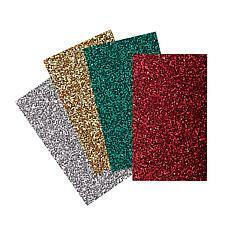 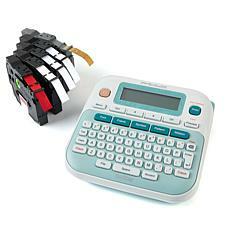 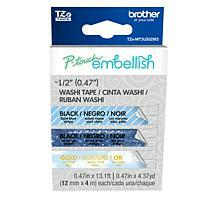 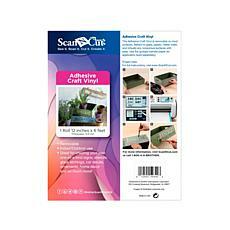 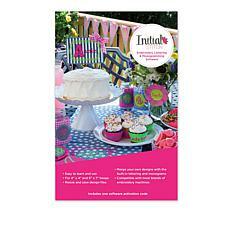 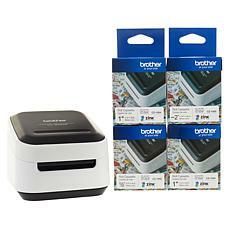 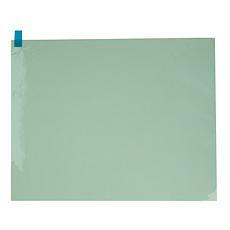 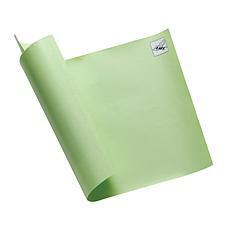 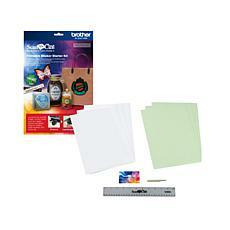 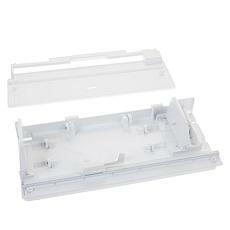 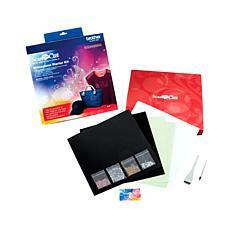 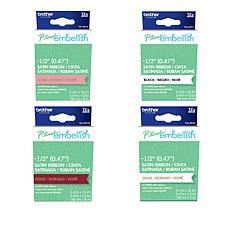 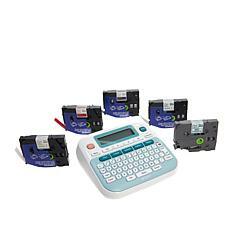 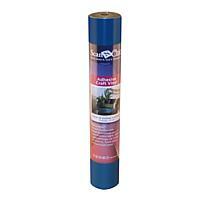 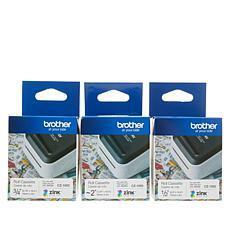 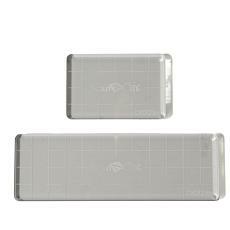 Brother also has an array of tools that will help you create memorable scrapbooks. 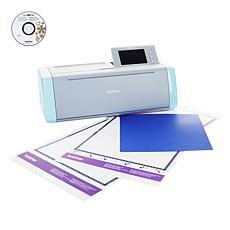 If your child drew a beautiful picture that you want to commemorate in your scrapbook but don't want to ruin the original, the electric scan and cutting machine can scan just about any image and precisely cut it for you. 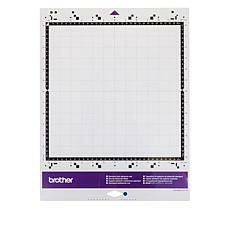 Brother also makes a variety of paper that works with the machine so each scrapbook page will stand out. 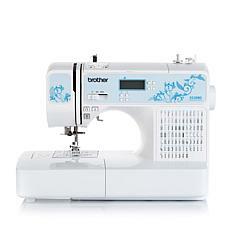 Whether you're looking for scrapbooking tools or a sewing machine, Brother offers what you need to let your creativity shine.